The city of Beaverton was officially incorporated in 1893 with a population of about 400. Alonzo Cady was the city’s first mayor. The town of Beaverton however was created over 20 years earlier when Joshua Welch had the township boundaries platted out and registered with the county in 1868. Prior to 1868, the area that was inhabited primarily by a scattering of farmers and pioneers was fondly referred to as Beaverdam, referring to what one pioneer described as “mostly swamps and marshes connected by beaver dams to create what looked like a huge lake.” Augustus Fanno (Fanno Creek) is commonly recognized as Beaverton’s first settler back in 1847. Lawrence Hall (Hall Blvd) also arrived the same year. Other early settlers include Thomas Denny (Denny Rd), Samuel Stott (Stott Ave), Orrin Allen (Allen Blvd), William Watson (Watson Ave), George Betts (Betts Ave) and Henry Tucker (Tucker Ave). It should be noted that two of today’s major thoroughfares, Scholls Ferry Rd and Murray Blvd are not named after Beaverton settlers (Peter Scholls owned a ferry to cross the Tualatin River in the town of Scholls and Owen Murray had a ranch in the Cedar Mills area). From 1893, the city grew steadily. Notable industry includes a silent movie studio (Premium Pictures) during the 1920’s, a commercial airport (Bernard Field) during the 1930’s and 1940’s and commercial food production (Beaverton Foods & Reser’s Fine Foods). In the later part of the 1900’s, Beaverton became home to such giants as Nike and Tektronics. 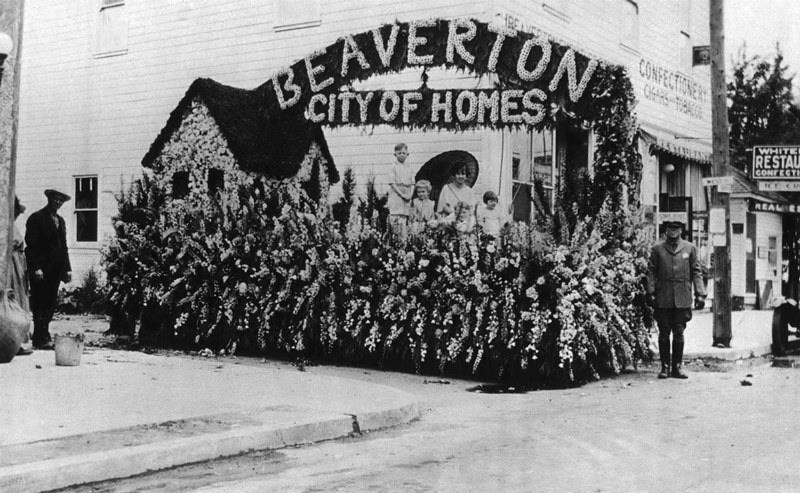 The population of Beaverton was recorded in 1910 at 586 persons and didn’t reach 1000 until the 1940’s. During the 1960’s it surpassed 10,000 and by 1980 was 30,582. In 2010, the city’s population has risen to over 90,000 residents. More details of Beaverton’s history can be found by visiting the Beaverton History Center on Broadway St. 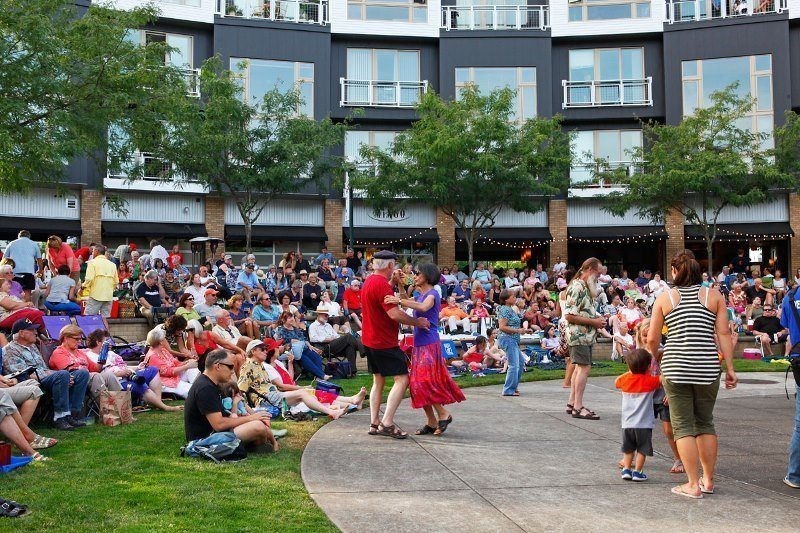 The Beaverton Historical Society runs the center that was established to provide education about our city’s rich cultural heritage while preserving, interpreting – but moreover celebrating – our city’s wonderful and beautiful past. City Council meetings are held in the Forrest C. South Council Chambers in City Hall and open to the public. 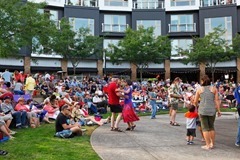 For the most up to date agenda and materials call 503-526-2222 or visit: www.beavertonoregon.gov.